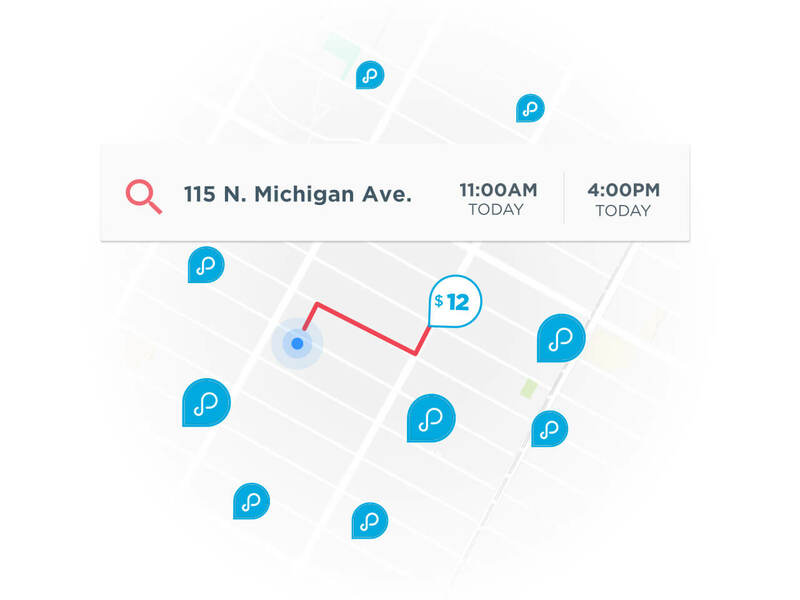 Locating a Greektown parking spot in this eclectic and unique Chicago neighborhood can be challenging, but with the assistance of ParkWhiz it is super-easy! 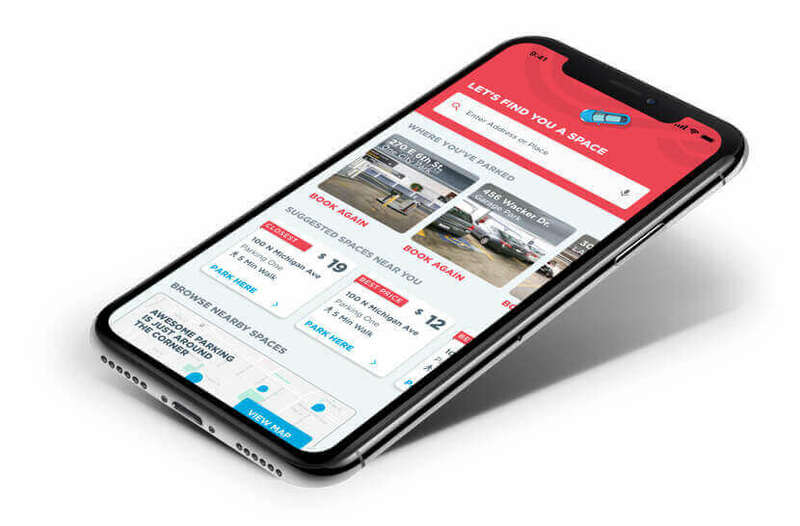 ParkWhiz can help you find the best Greektown parking spaces, regardless of whether you're there for food, seeing the National Hellenic Museum, visiting family or just hanging out. 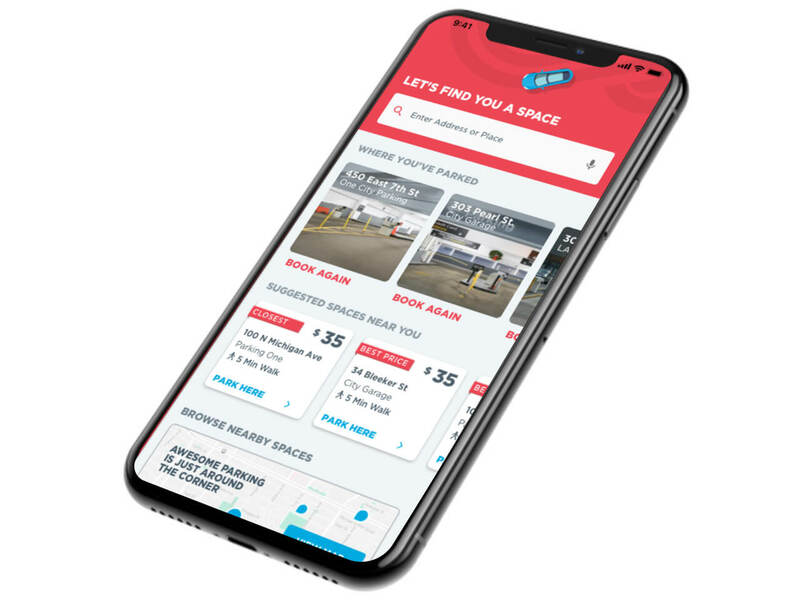 ParkWhiz can help you sort through local Greektown parking facilities by amenities, location and price, so you can find the best spot that can work for you in Greektown. Once you have the time and date that you want to be in Greektown, you can select a parking facility and then book your Greektown parking space online!